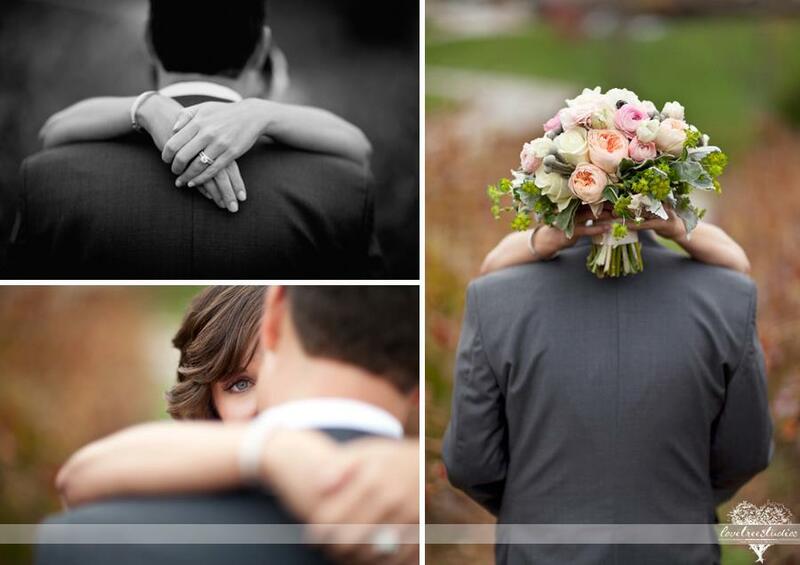 Julie and Kris were married at Chandler Hill Winery last fall. 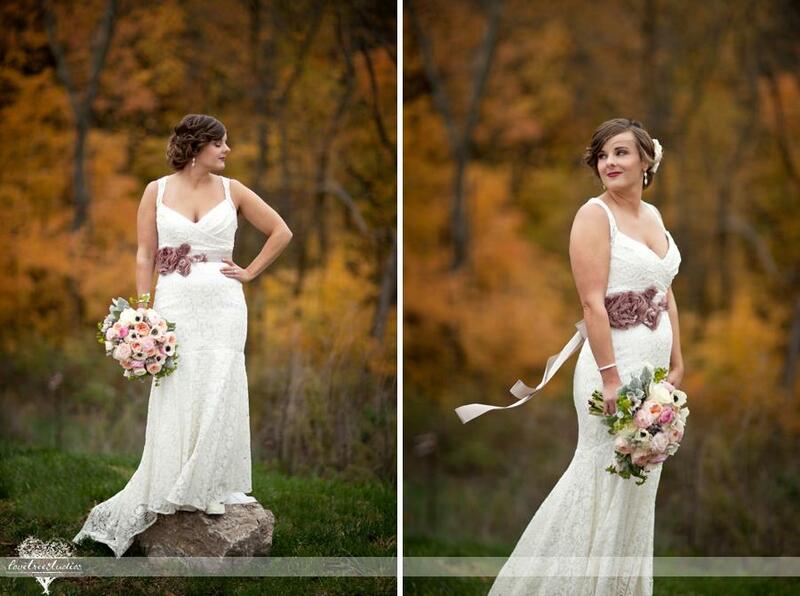 Julie opted for a very textured bouquet to compliment her surroundings and the season. 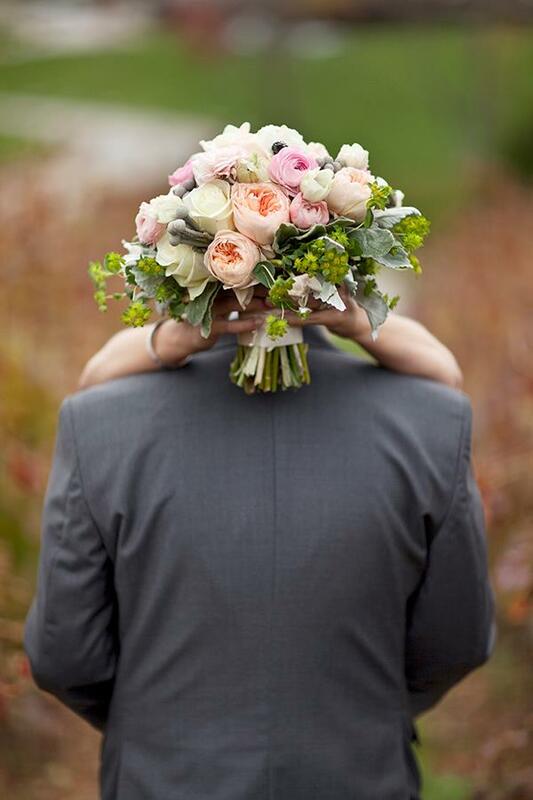 We kept the flowers and colors very soft and lush to give the bouquet a very bridal feel. Pictures by Love Trees Studio.